Military Libraries Training Workshop (MLTW) 2019 MLTW is DMIL's biennial conference. It features nationally known keynote speakers and high-quality programs addressing issues pertinent to the military library community. MLTW is the place to meet, network, and exchange ideas with colleagues from all branches of the military and from different types of libraries (academic, technical, MWR, and medical). 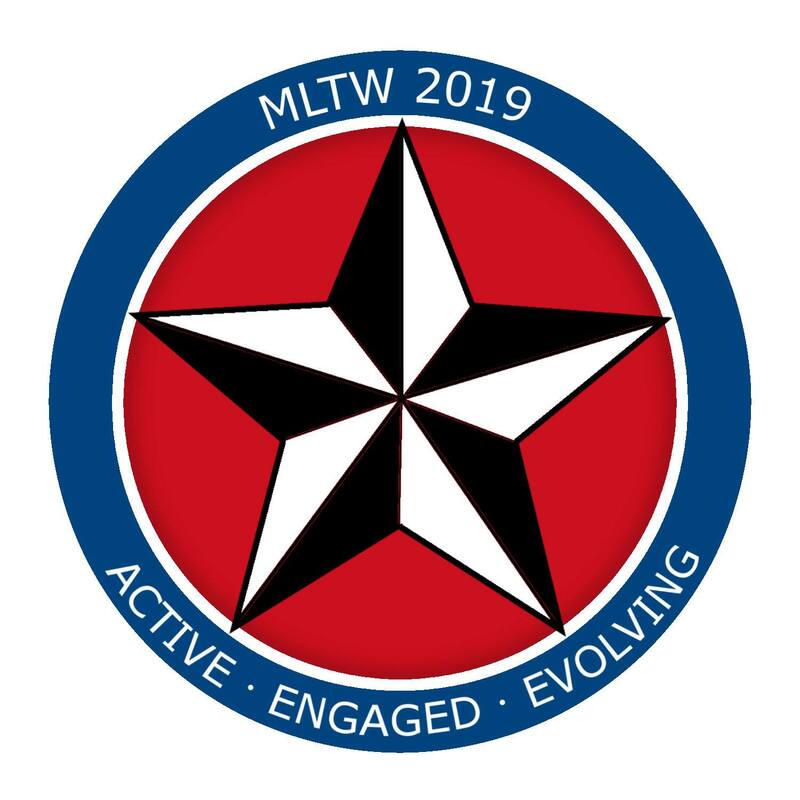 The next MLTW 2019 will be from Dec. 10th through Dec. 12th at the DoubleTree Hotel, Arlington (Crystal City), VA. More information will be shared as available.